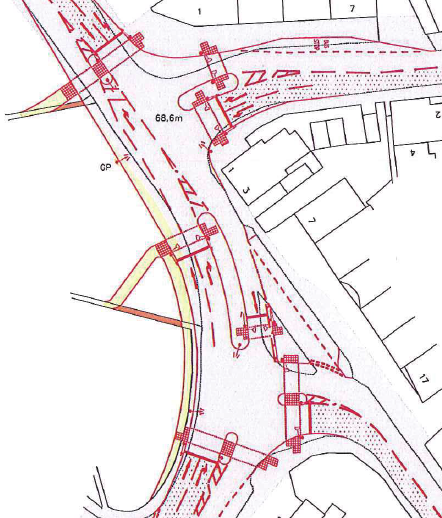 As part of the proposed Princess Royal Barracks, Deepcut development it is proposed to install four-way traffic lights on the approach roads to Frimley Green to counter the anticipated increase in traffic flows through Frimley Green. You can peruse a copy of the plan here. There is local concern that this proposal will have an adverse effect on traffic congestion and will likely cause greater delay than currently experienced during peak times. Consideration should therefore be given to delaying road infrastructure changes until the extent of increased traffic flows can actually be measured. 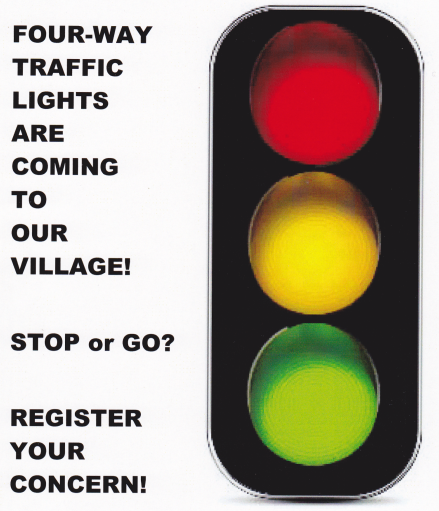 Frimley Green is not a 'town centre' it is a village and as such the installation of four-way traffic lights and the associated congestion and pollution this will likely cause is considered a step too far in preserving Frimley Green as a village. If you have concerns, sign the e-petition asking Surrey County Council to fully justify the proposal to install four-way traffic lights at Frimley Green. The expiry date is 23rd November 2015.